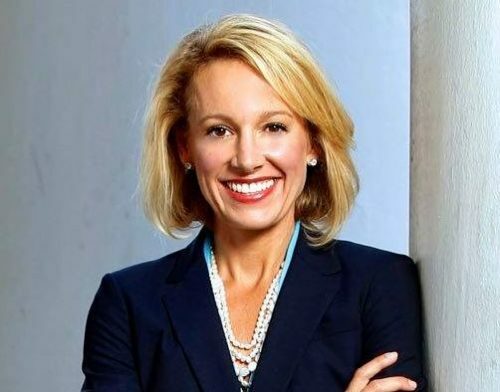 In a recent town hall appearance, South Carolina gubernatorial candidate Catherine Templeton went after transgender people and stood up for the Confederacy. Setting aside for the moment that North Carolina’s HB2 compromise, HB142, is just more of the same anti-LGBTQ hatred with a slightly different name, it is important to note that South Carolina has so far killed any effort to see a similar bill come to pass in South Carolina. Both former Governor Nikki Haley and current Governor Henry McMaster have said there is no need for such a law. Templeton said she thinks transgender people should use the bathrooms matching their birth gender, not their identity. She stopped short of calling for a law to be passed, and reasserted that stance when contacted by The Post and Courier. She also was asked to comment on President Donald Trump’s tweet banning transgender people from serving in the military. “I defer to the generals, and the admirals, as to what they believe is best for combat readiness and unit cohesion. No bureaucrat or politician knows more than they do. I tell you this, though, personally, we should not be paying a dime for elective, trans – I don’t know the – gender reassignment surgery,” she said. “That’s outrageous. If you sign up and join as a man, you serve as a man. If you join as a woman, you serve as a woman. I don’t think it’s any more complicated than that,” she added, trying to oversimplify a complex issue. She made no mention of her stance on all of the other healthcare expenses incurred by insuring soldiers, such as the over $40 million spent on Viagra alone – roughly five times more than the estimated cost of transition-related care for trans individuals. Templeton’s outrage is clearly selective. She also took time to stand up for the Confederacy. When asked about her position on “Southern heritage and Southern defense” by a man who identified himself as a member of the Sons of Confederate Veterans group, she pledged that no Confederate monuments would be removed if she becomes governor. The idea that removing monuments that literally puts Confederate leaders on a pedestal is somehow akin to rewriting history is yet another stunningly simplistic argument. You can watch her full remarks in the video below.